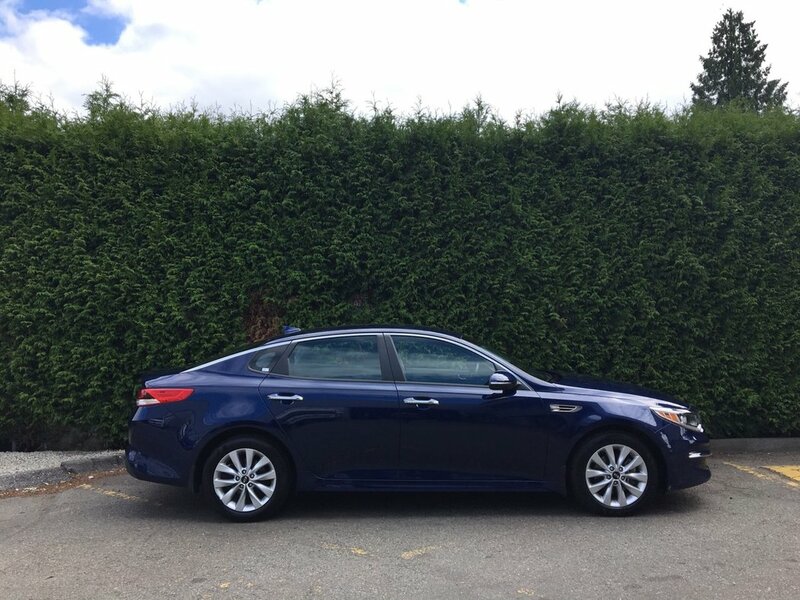 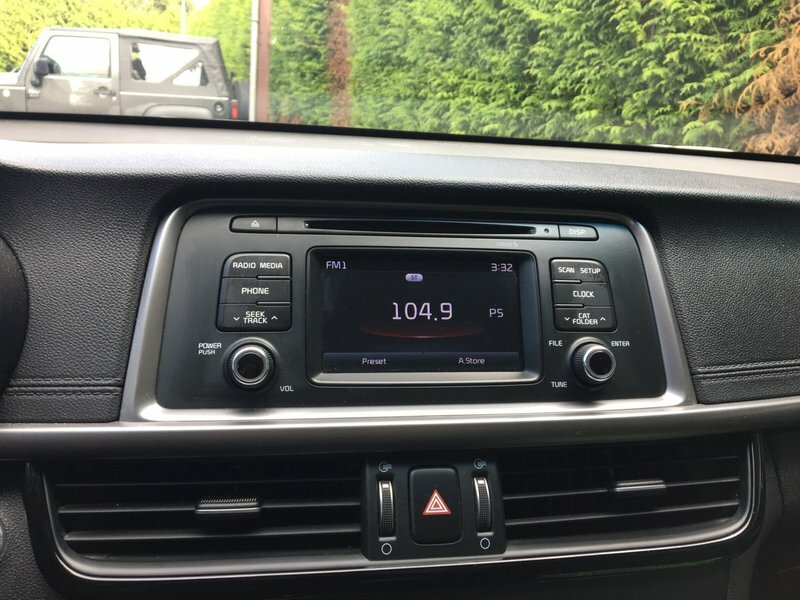 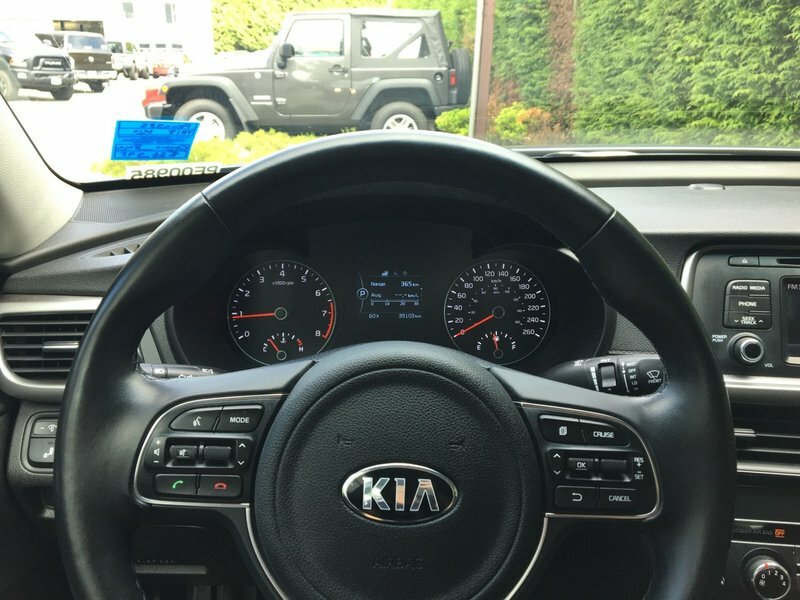 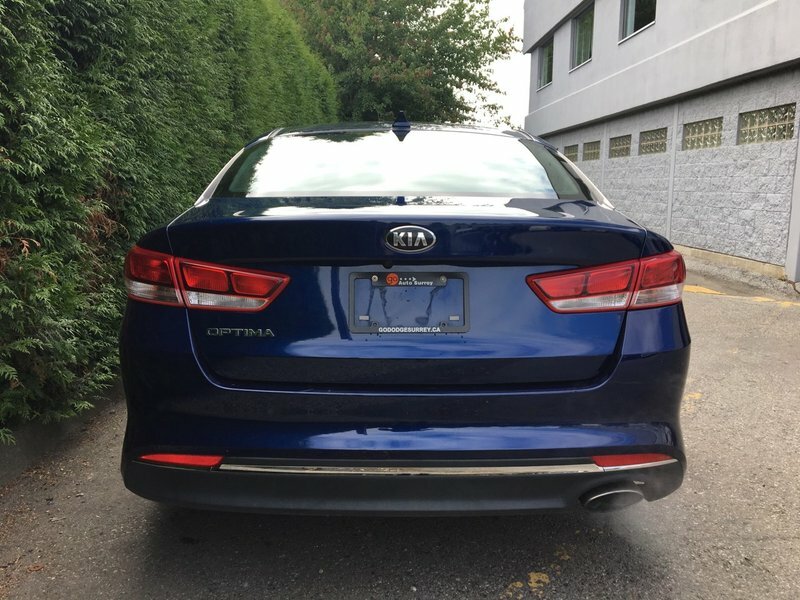 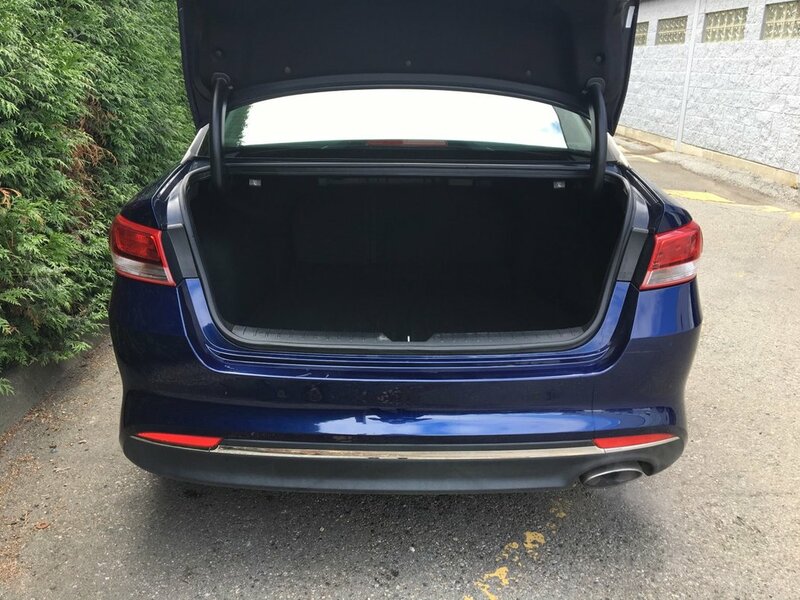 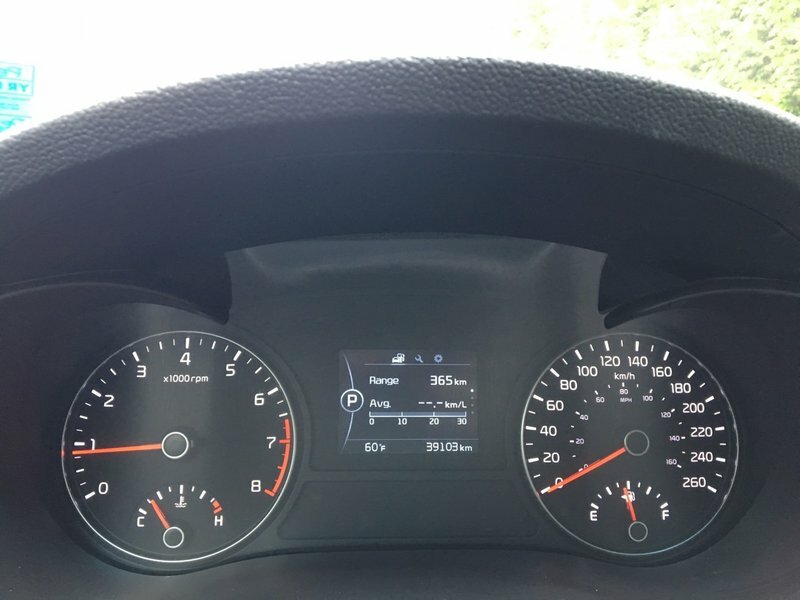 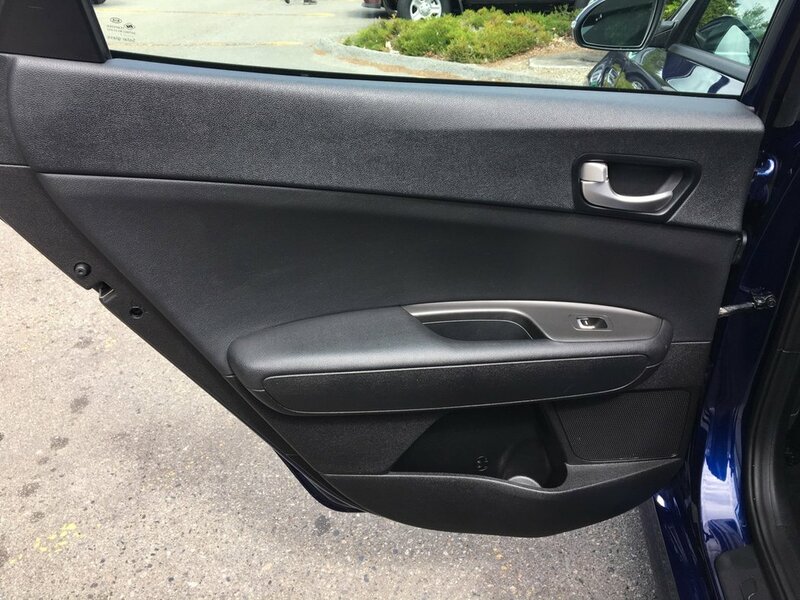 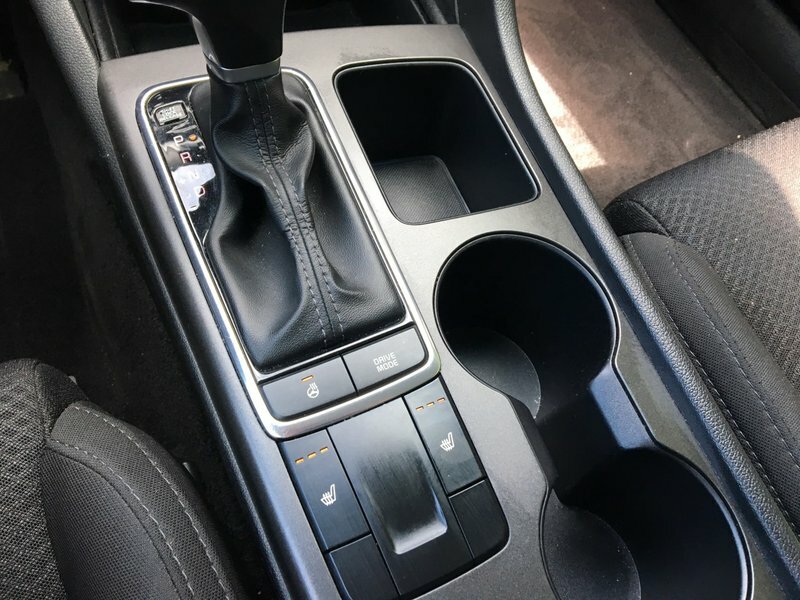 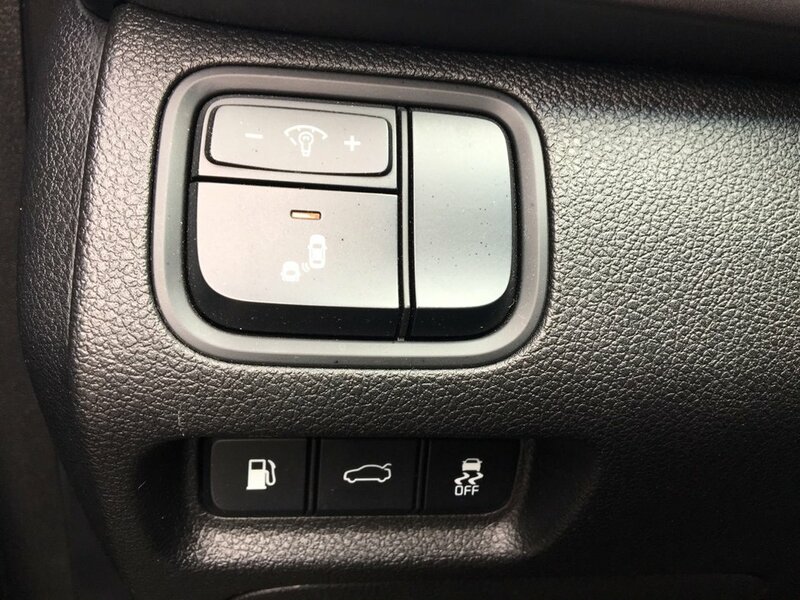 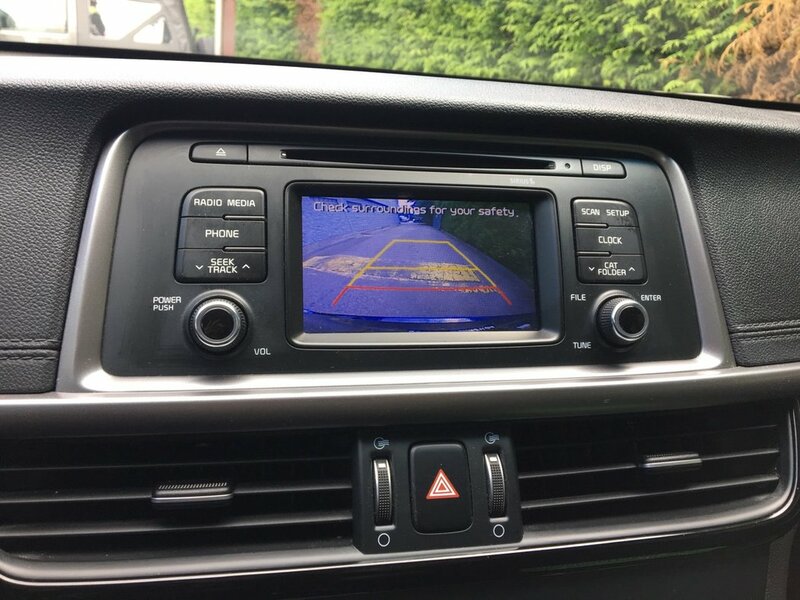 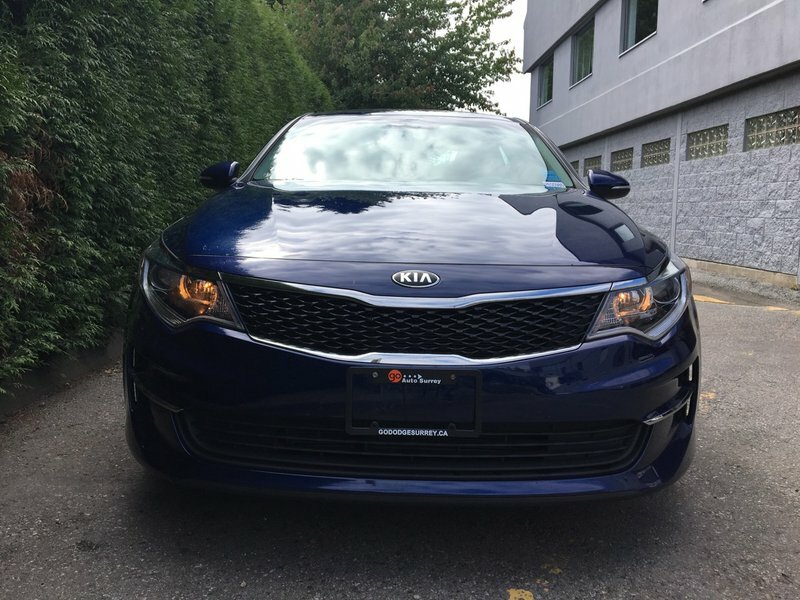 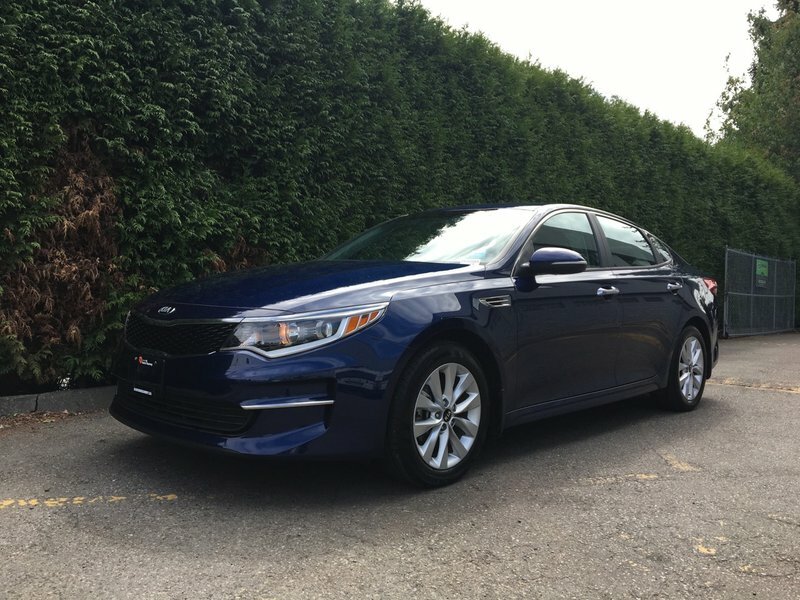 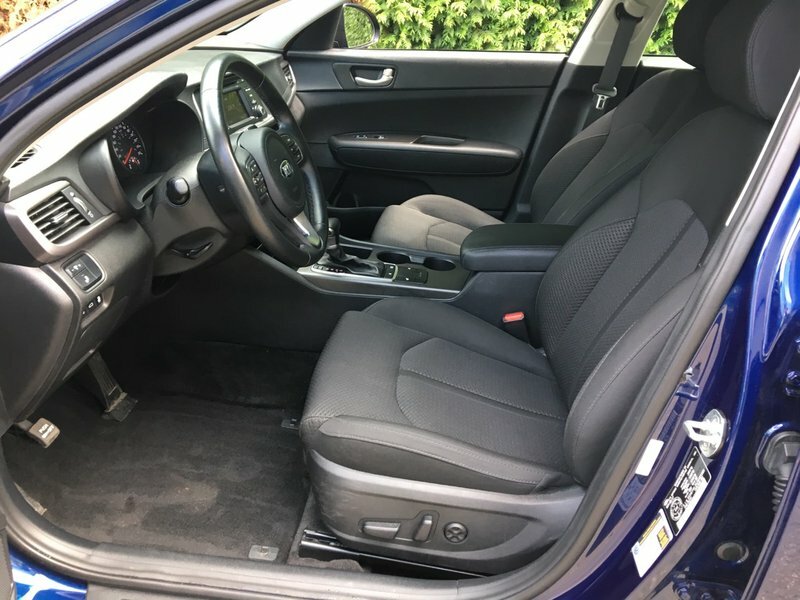 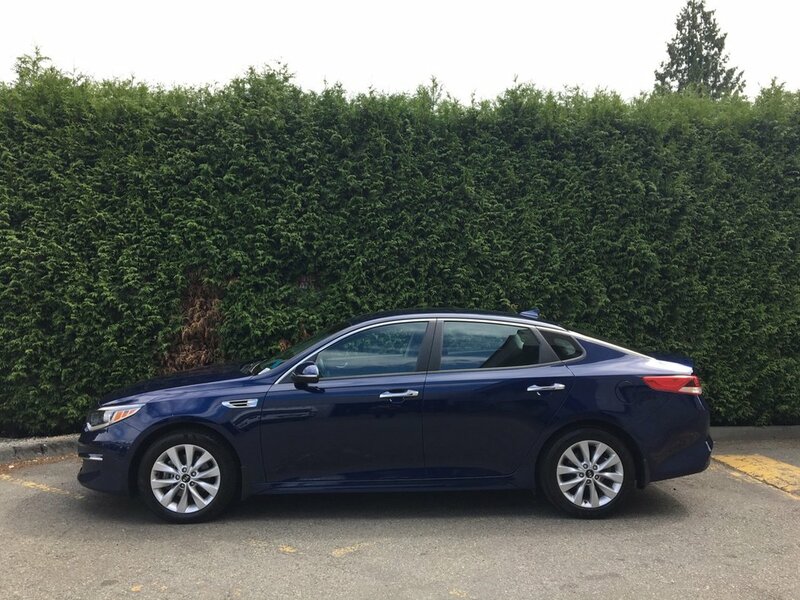 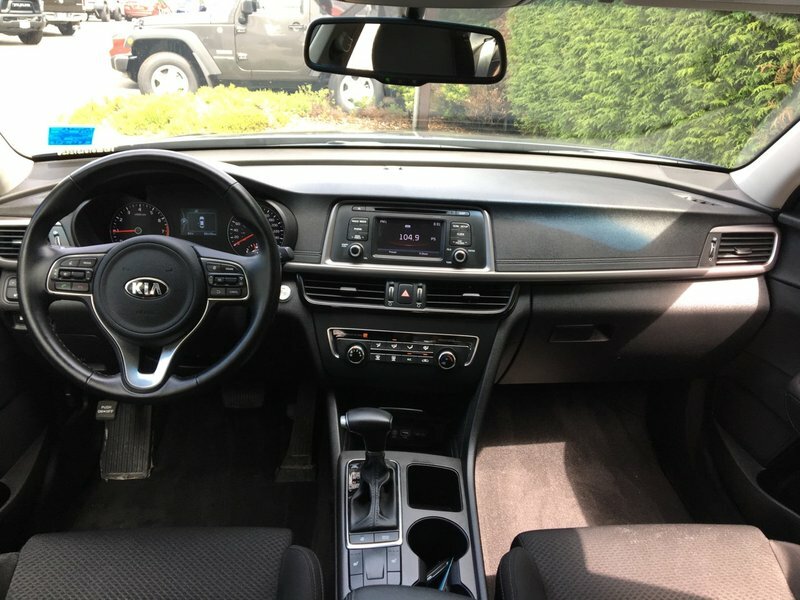 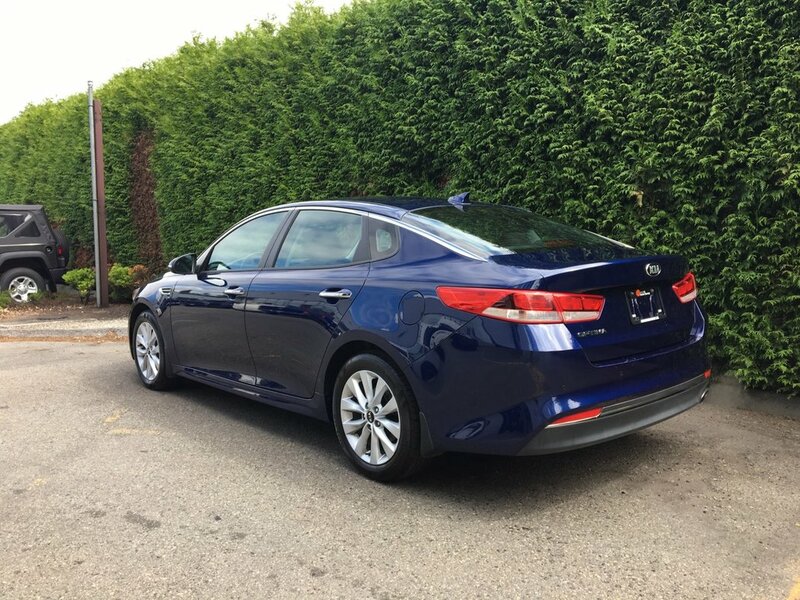 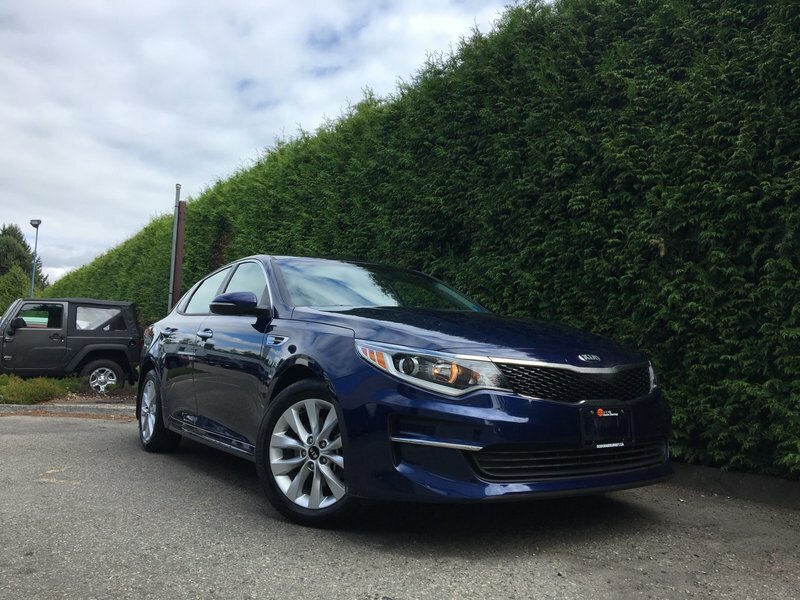 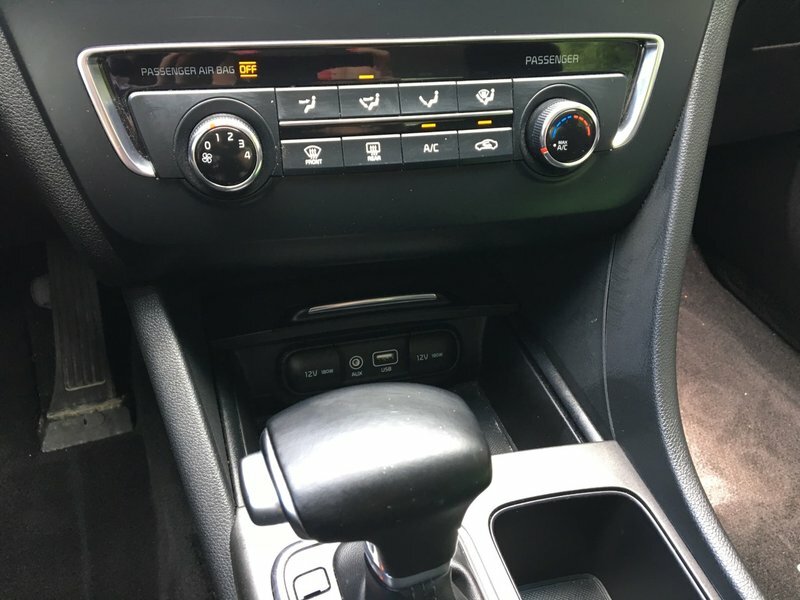 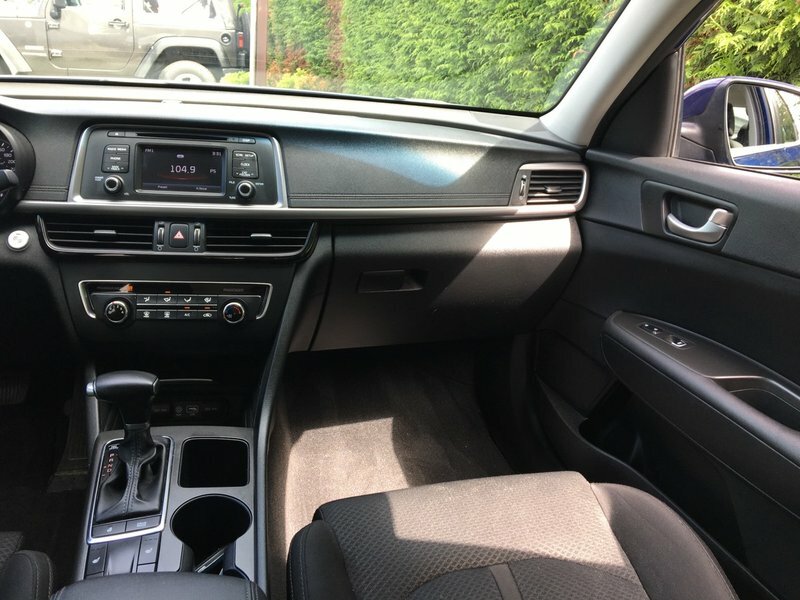 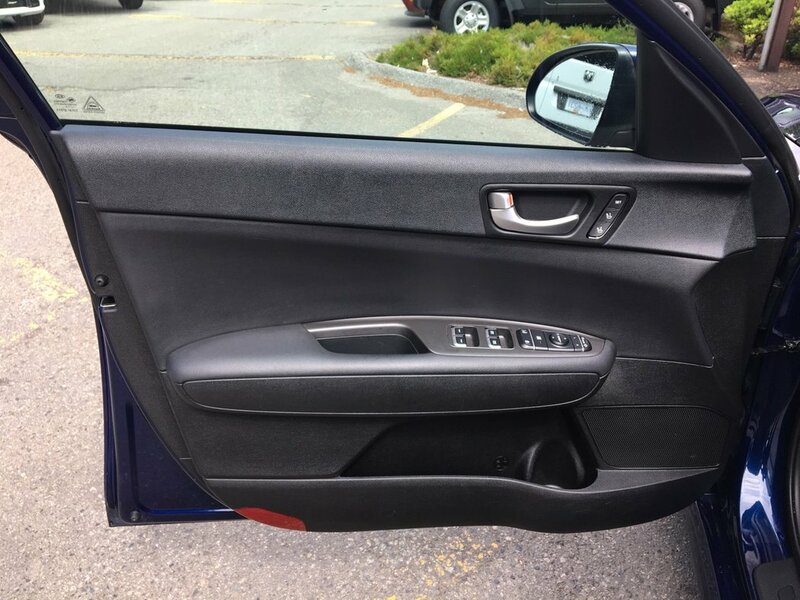 This well maintained 2018 Kia Optima features HEATED front seats with a power driver seat and memory settings, a heated leather wrapped steering wheel with mounted Bluetooth, cruise and audio controls, air conditioning, USB/aux input jack, auto dimming rearview mirror, AM/FM/MP3/CD Player, remote keyless entry, BLIND-SPOT MONITORING SYSTEM, automatic daytime running lamps, 17-inch alloy wheels and is powered by a 2.4L 4 cylinder engine paired with a smooth 6 speed automatic transmission. 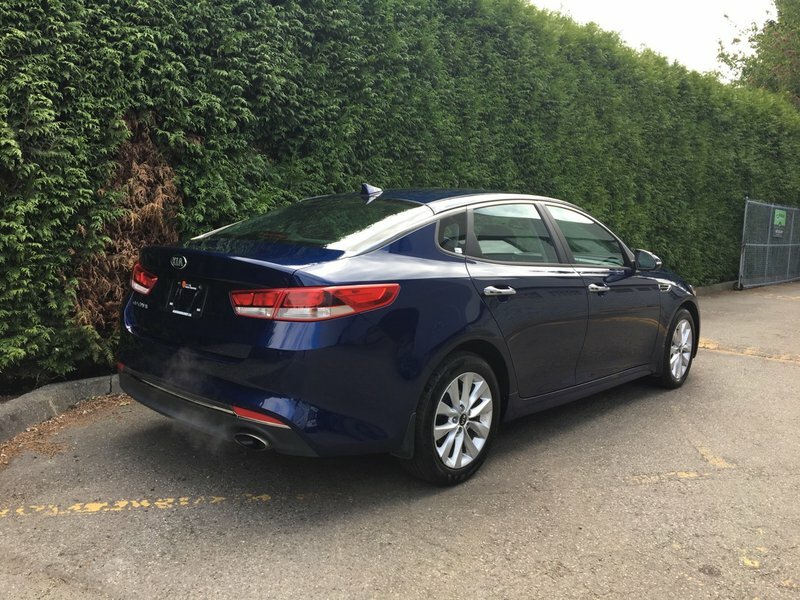 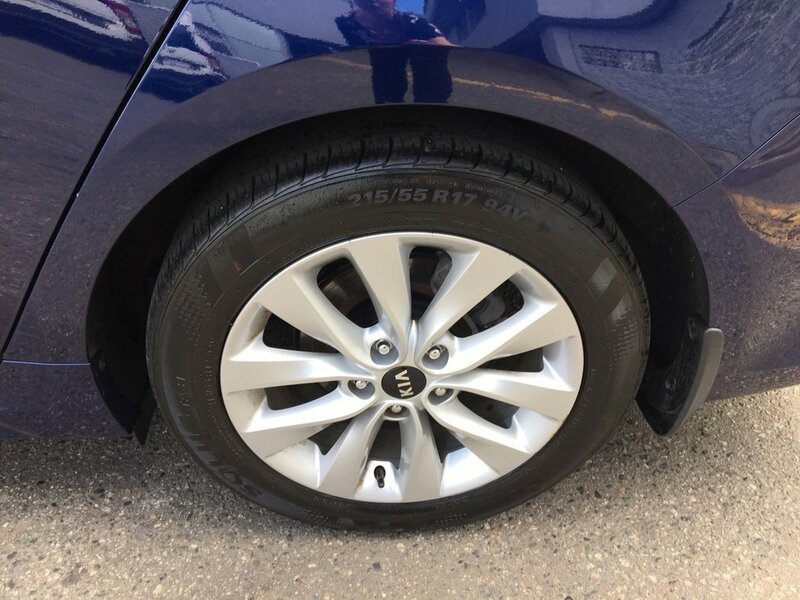 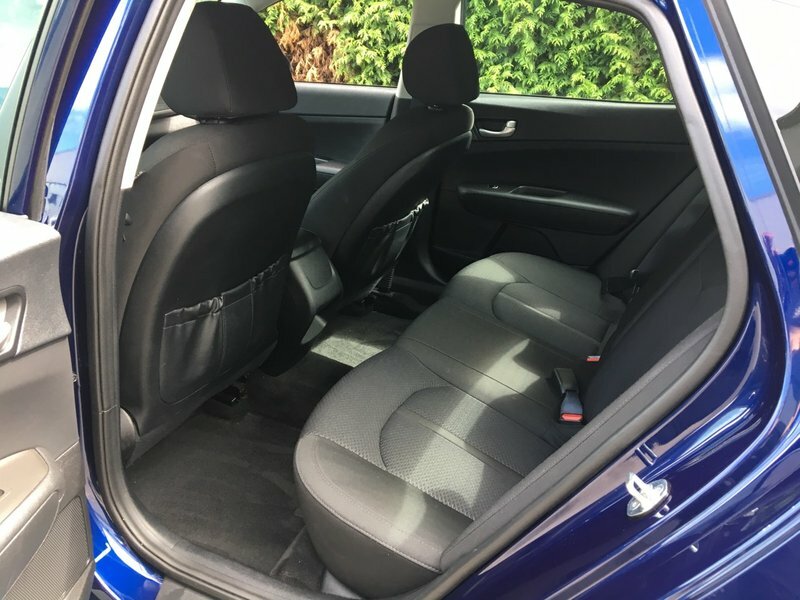 With side mounted and rear airbags, this safety inspected sedan comes with a fresh oil change and detail, ready for immediate delivery from Go Dodge Surrey. 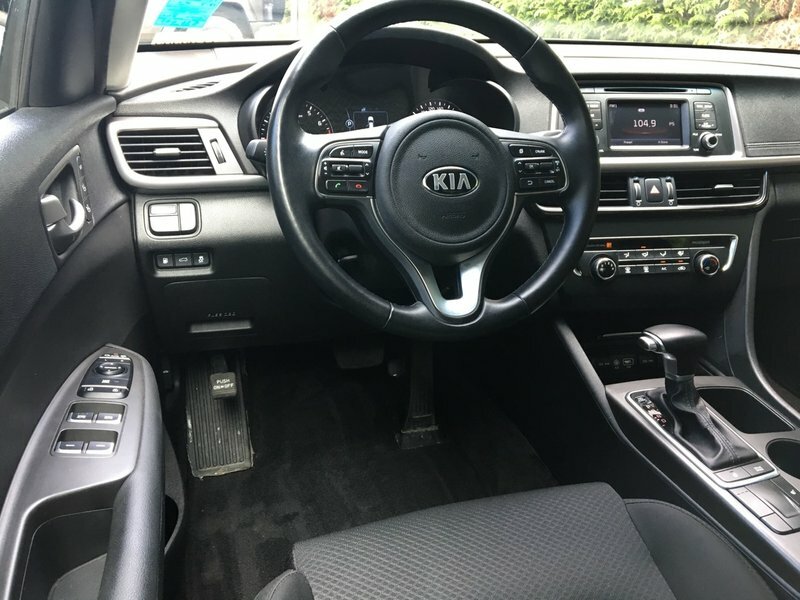 Act now, call 1 877 391 7574 to book your test drive towards ownership in this Kia Optima in Snow Pearl White today.